Uber Technologies has selected the New York Stock Exchange (NYSE) for its initial public offering (IPO), handing the exchange what could be one of the five biggest listings of all time, a person familiar with the matter said. The ride-hailing giant is expected to publicly file for its offering in April, kicking off a listing that could value the company at as much as $120 billion. It is likely to be the biggest of the year, people familiar with the plans have said previously. 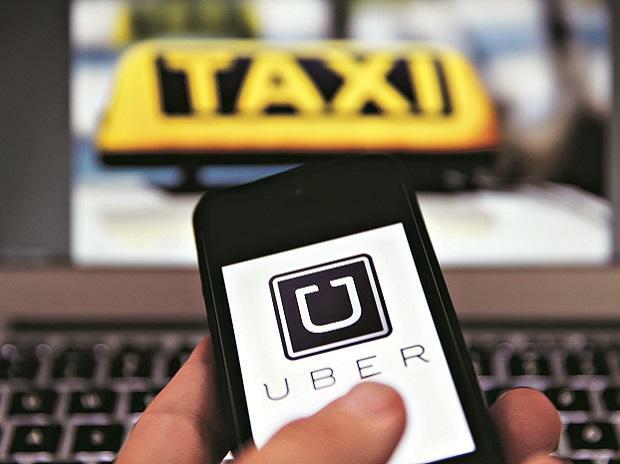 At that valuation, Uber would only have to float about 16 per cent of its shares to make the top five, according to data compiled by Bloomberg. By selecting the iconic trading floor in the heart of Wall Street, Uber is diverging from rival Lyft, which will start trading next week on the Nasdaq Global Select Market.